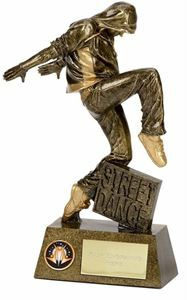 At Impact Trophies & Medals, we offer a huge range of street dance trophies, medals and awards suited to any street dancing event or competition. 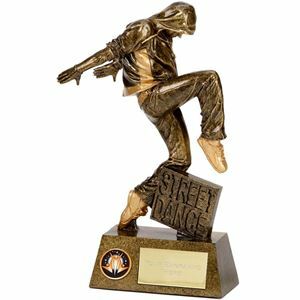 Our extensive range includes handmade street dance trophies, street dancer medals and shields & plaques for street dancing. 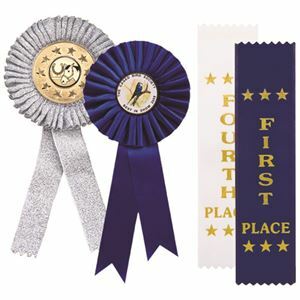 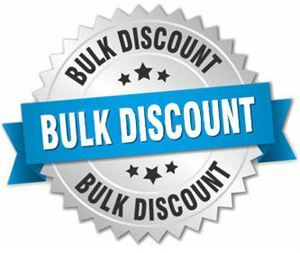 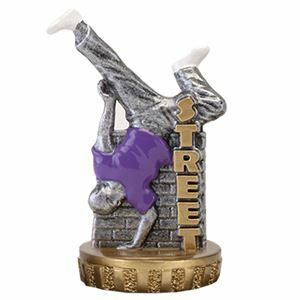 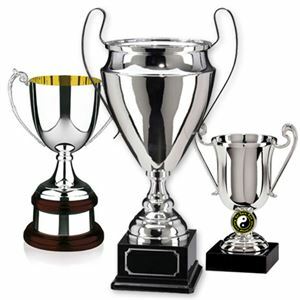 Impact Trophies & Medals are a leading retailer of street dance trophies & awards. 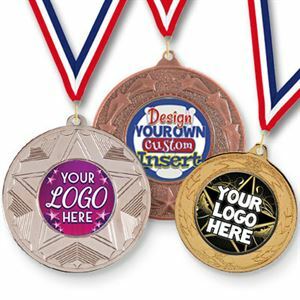 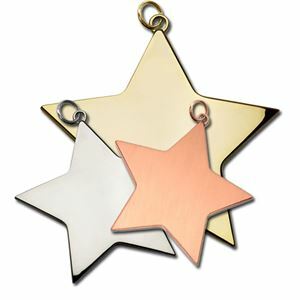 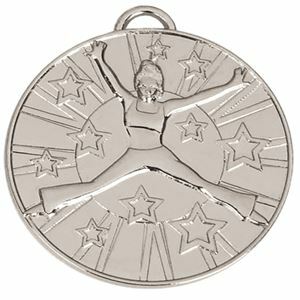 Great for personalisation, many of our figure top street dance trophies and street dance medals can be personalised with high quality text engraving and printed logo inserts, to perfectly meet all your street dance presentation needs.